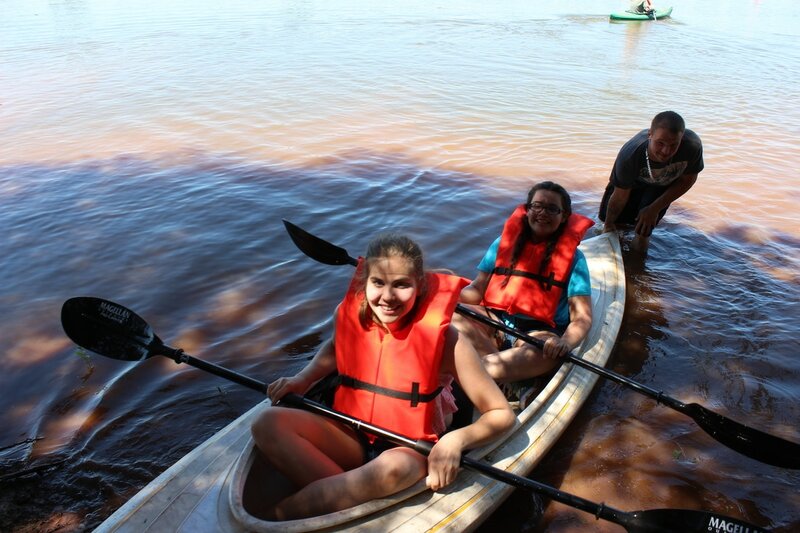 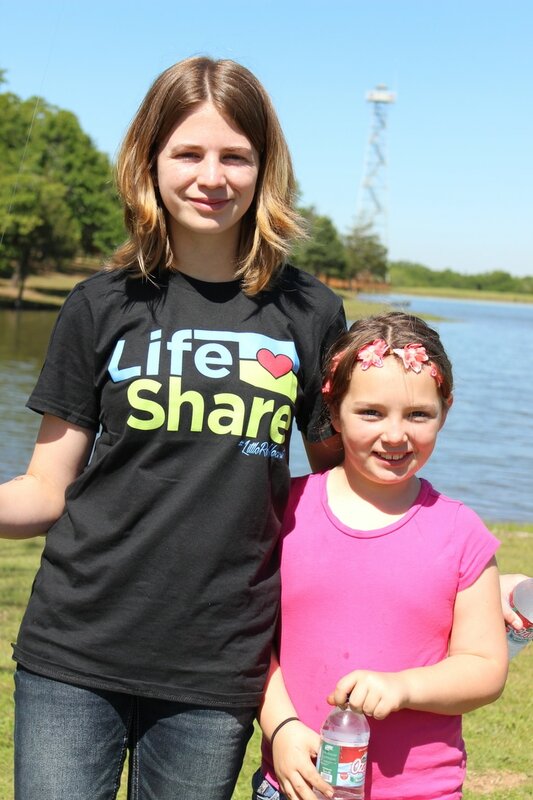 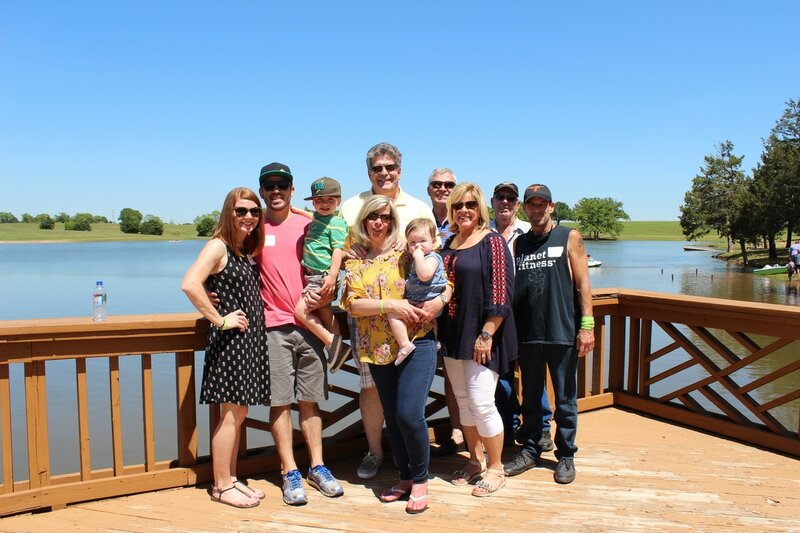 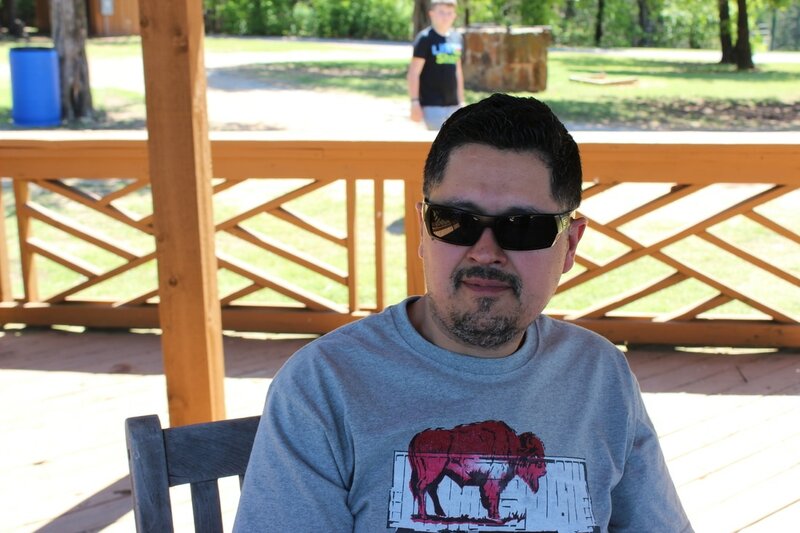 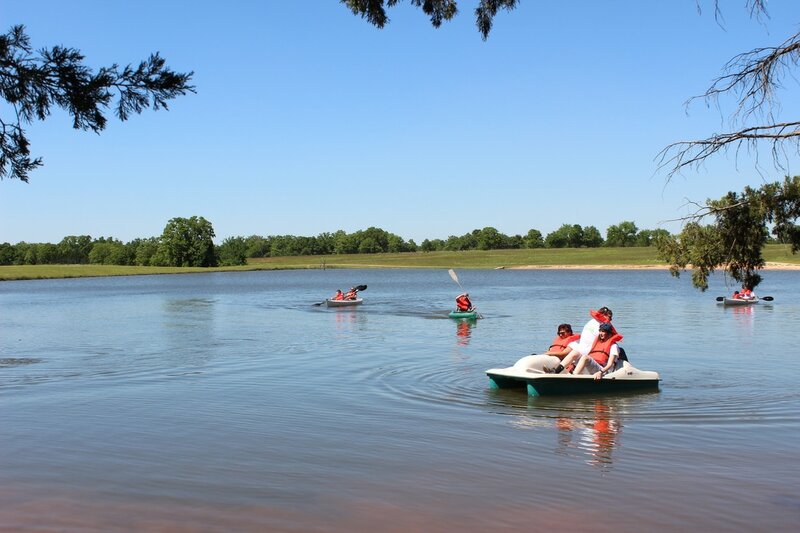 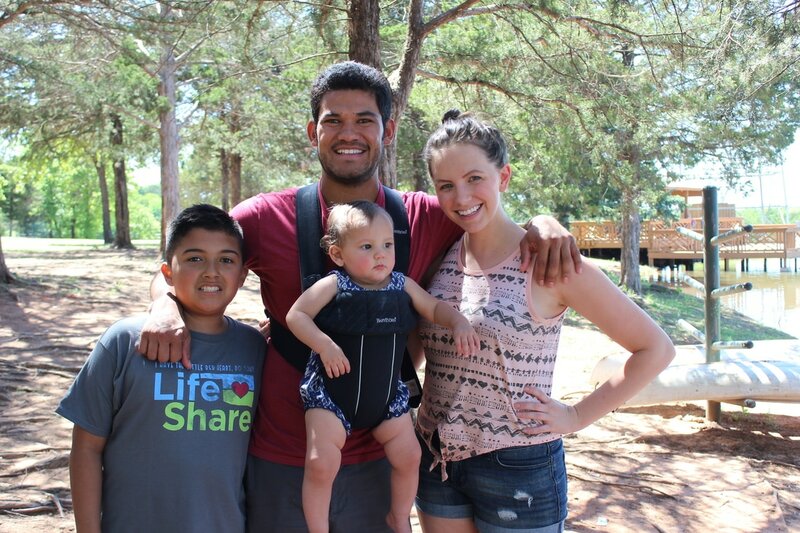 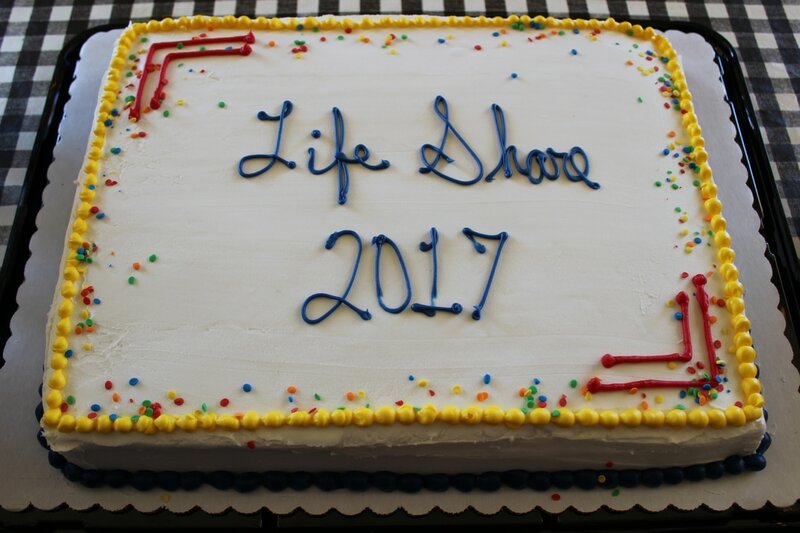 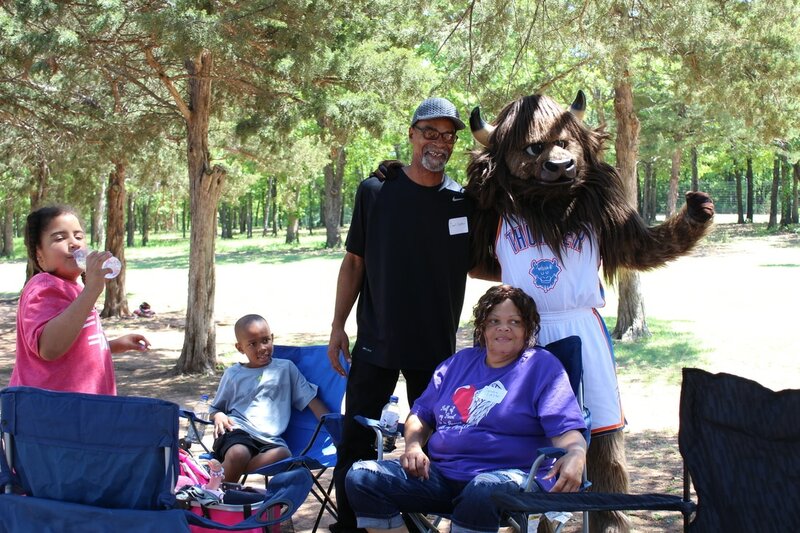 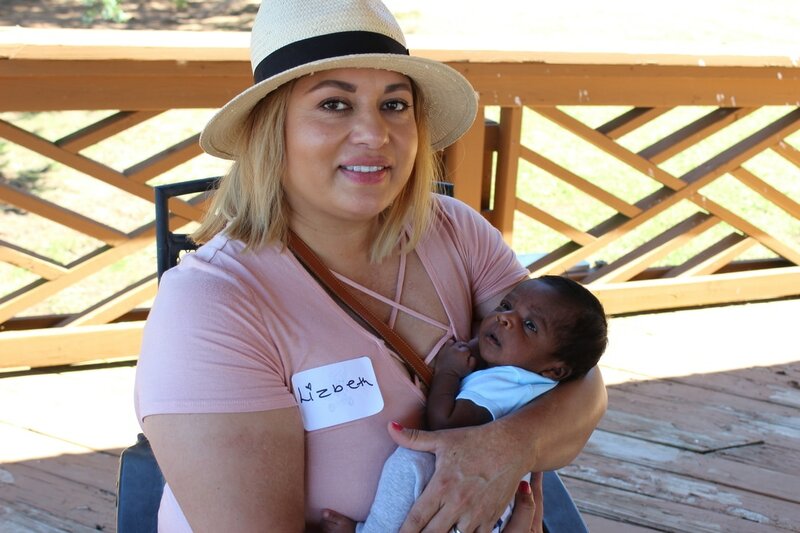 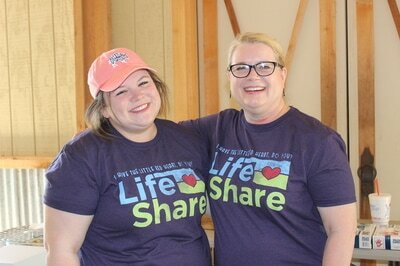 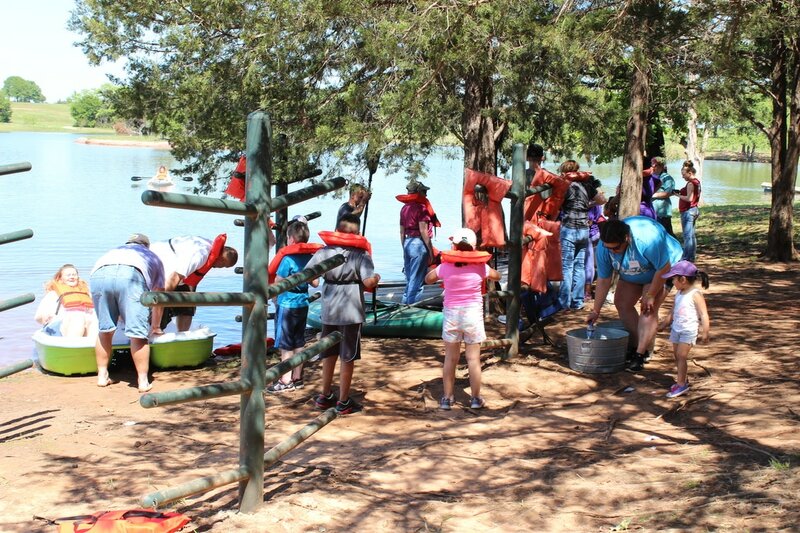 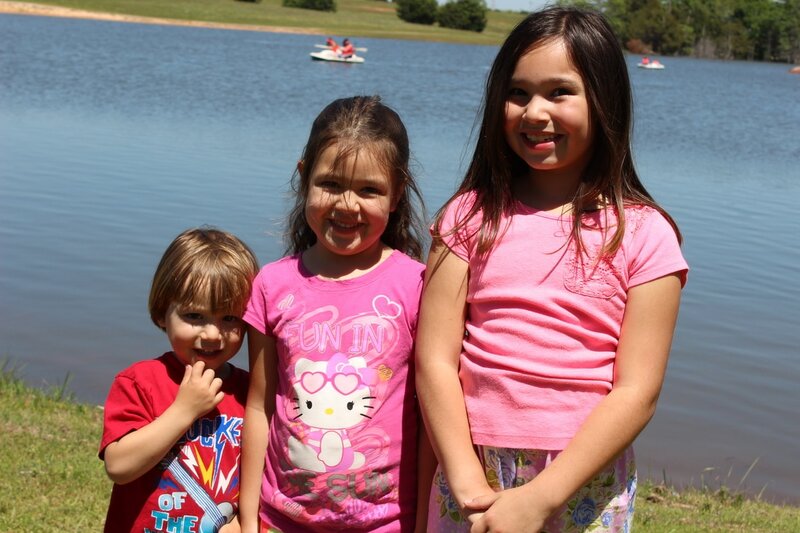 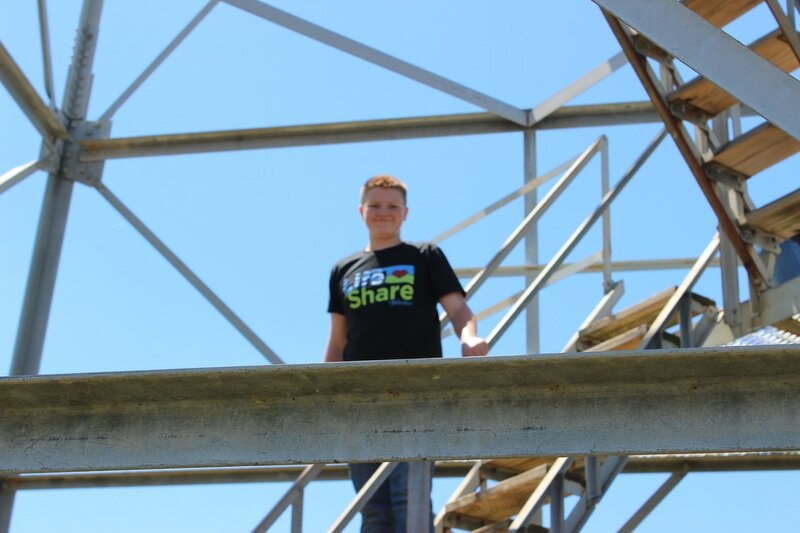 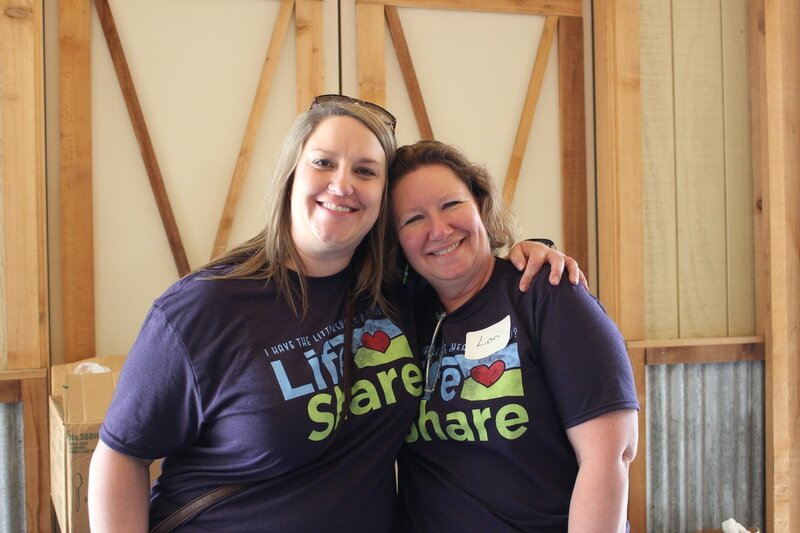 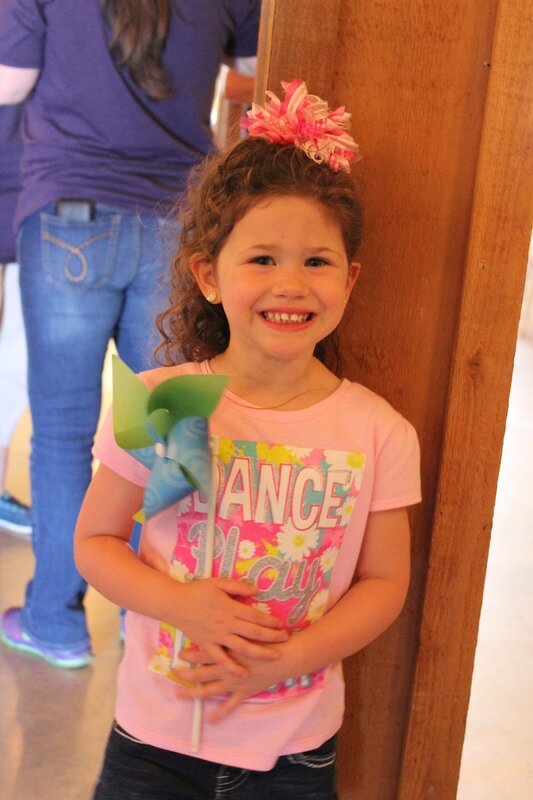 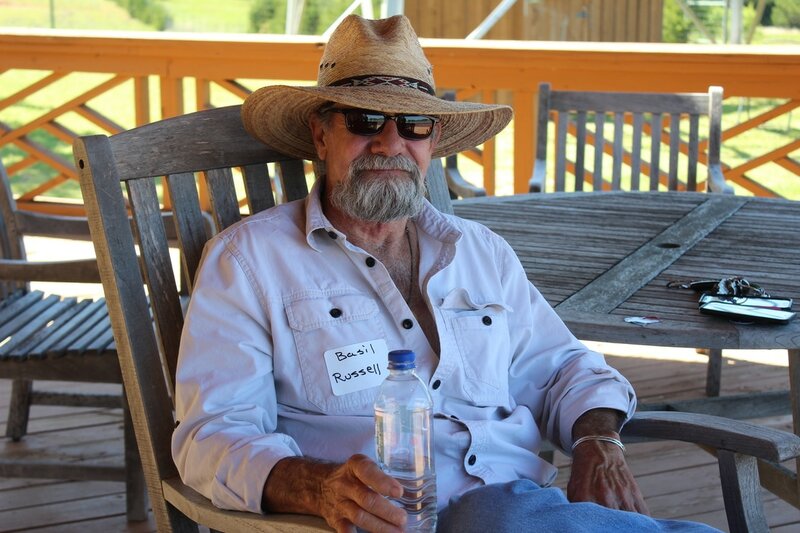 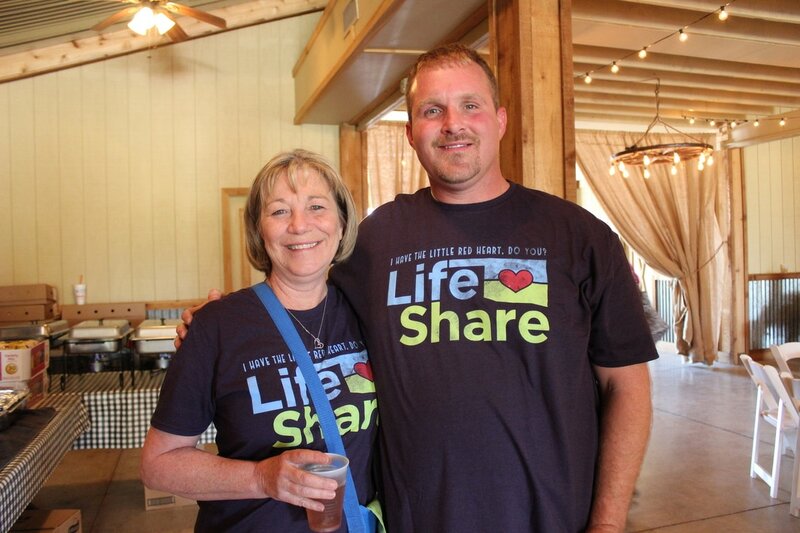 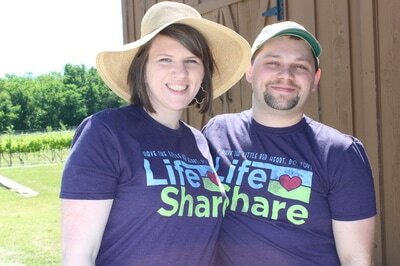 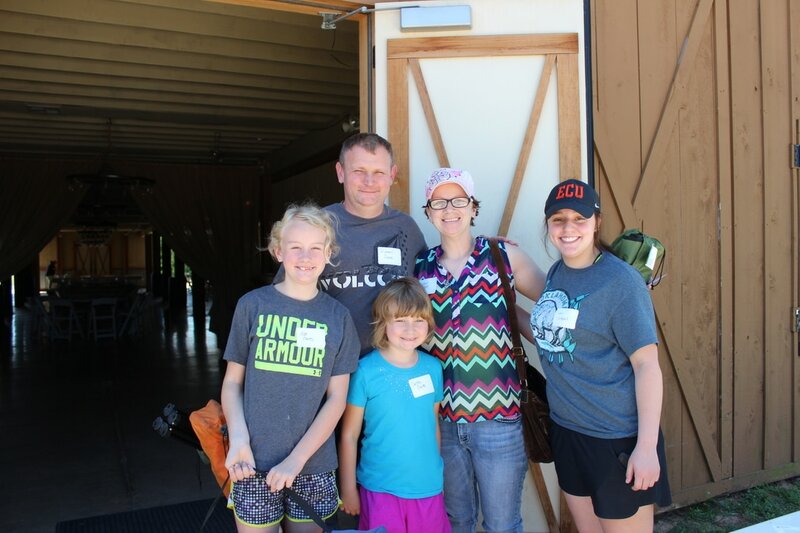 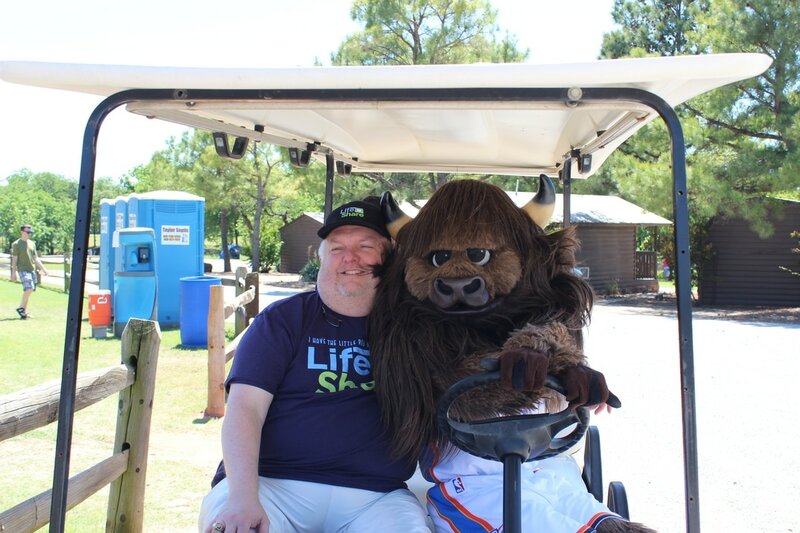 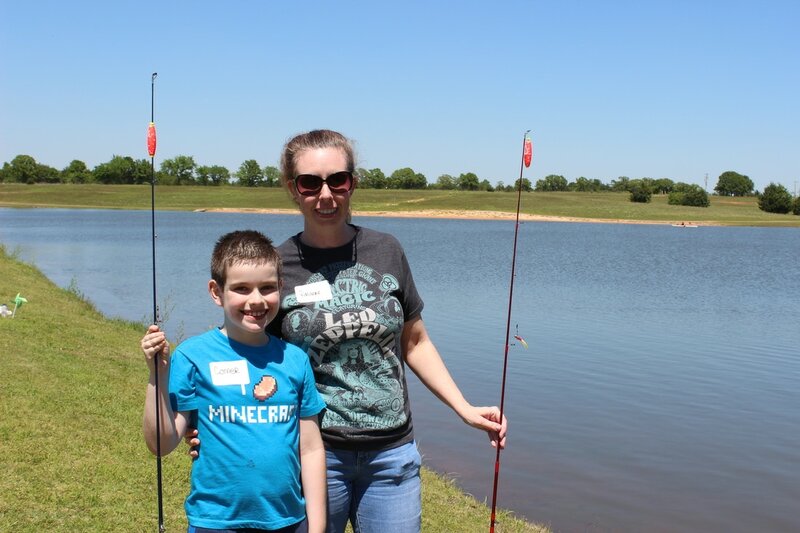 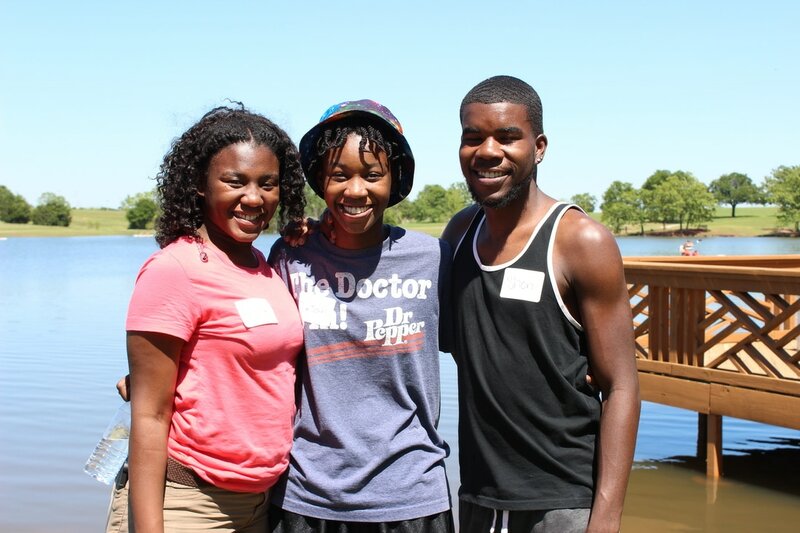 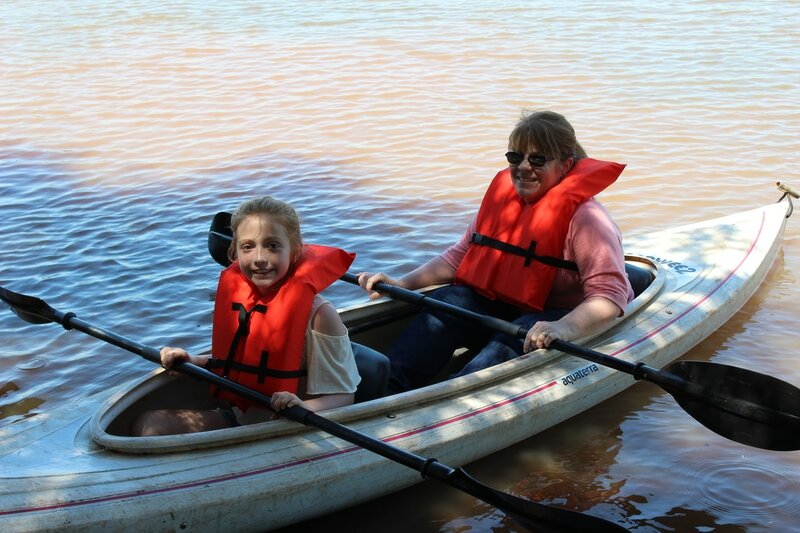 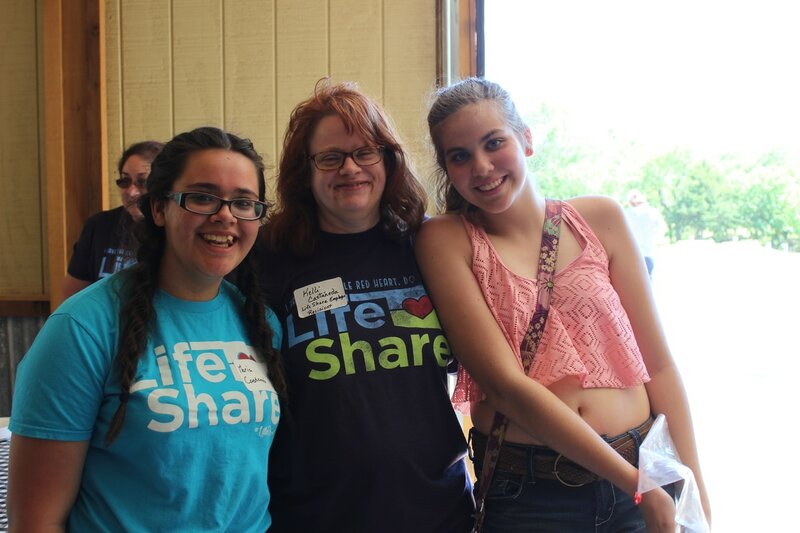 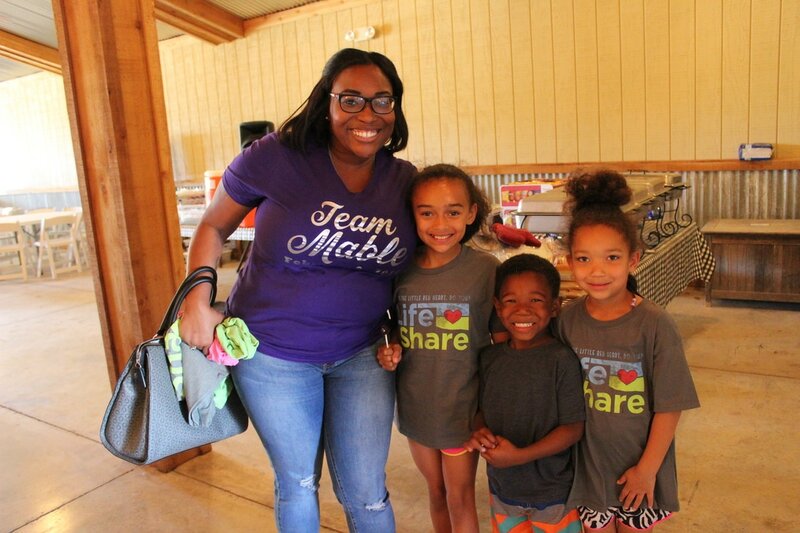 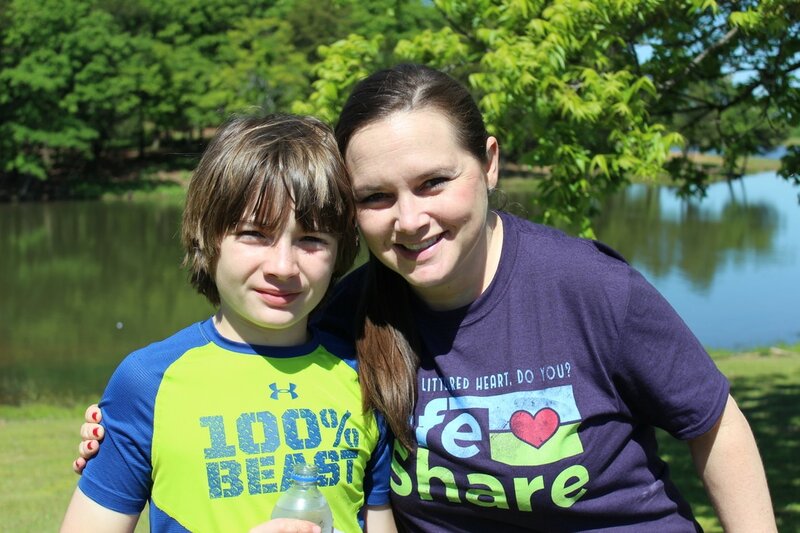 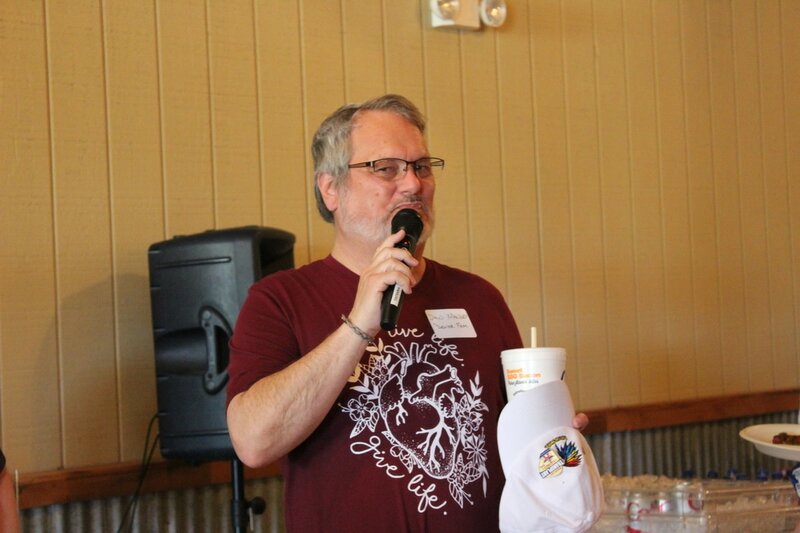 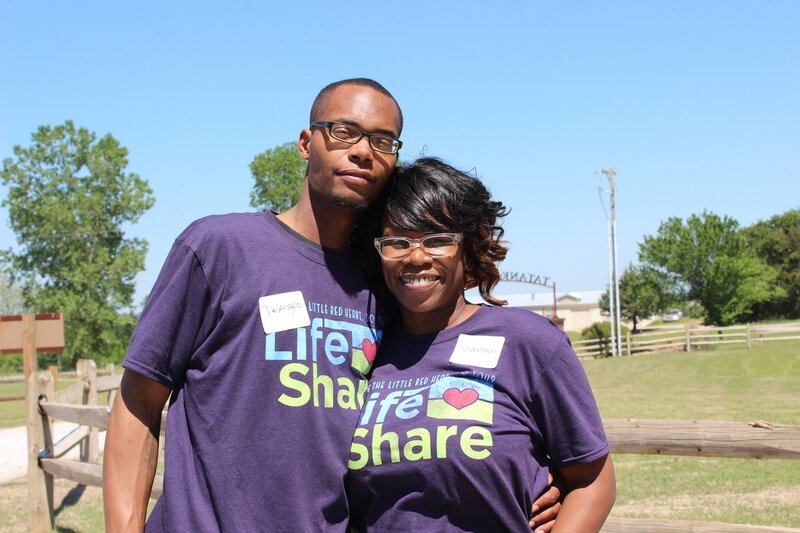 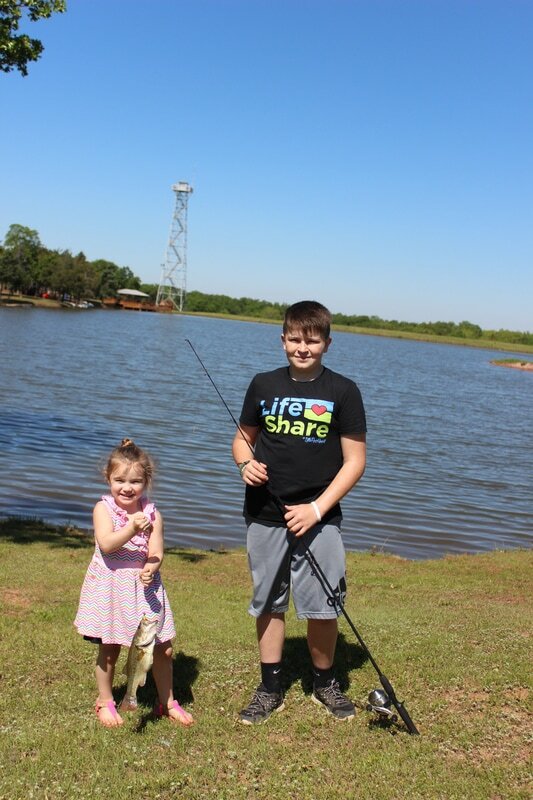 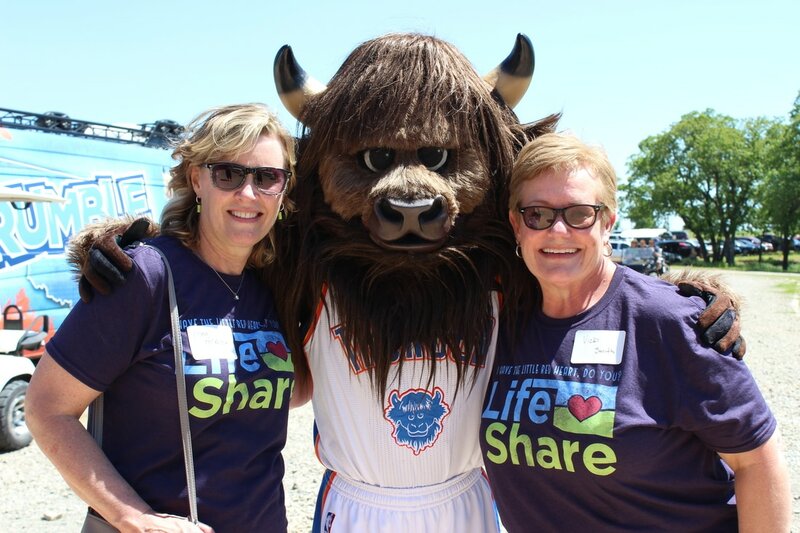 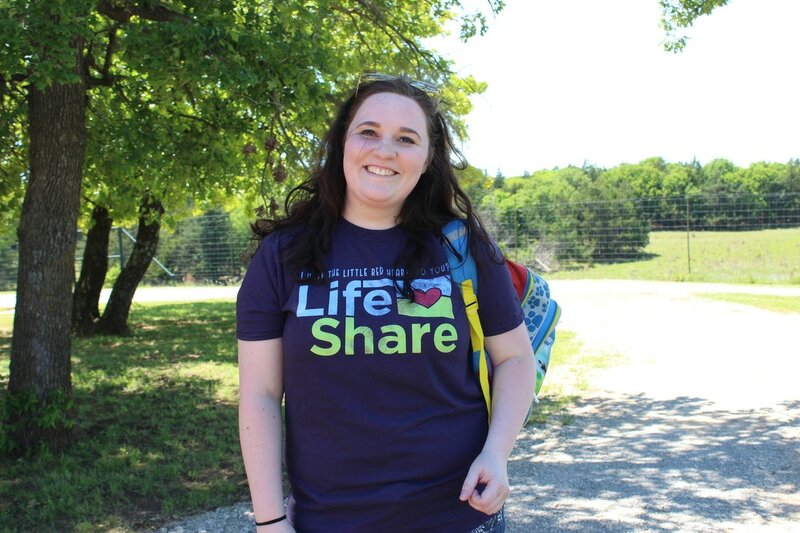 We had 489 attendees at our Second Chance Family Picnic held at Tatanka Ranch on May 6. 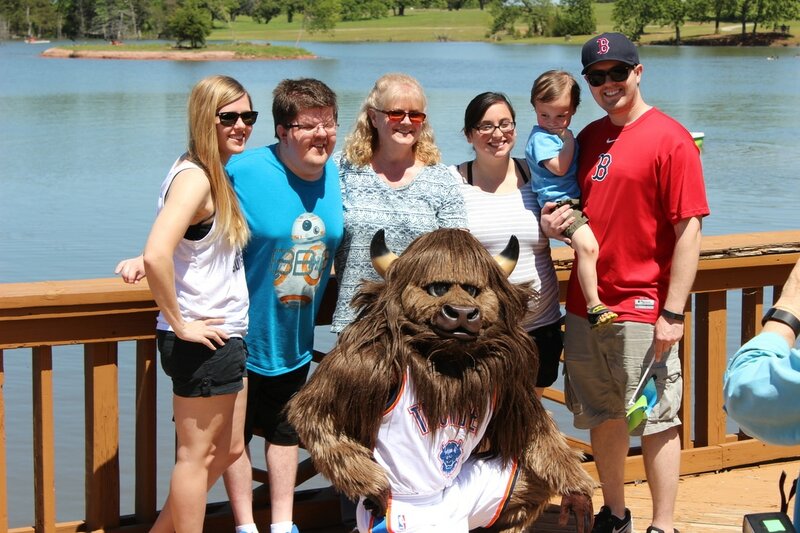 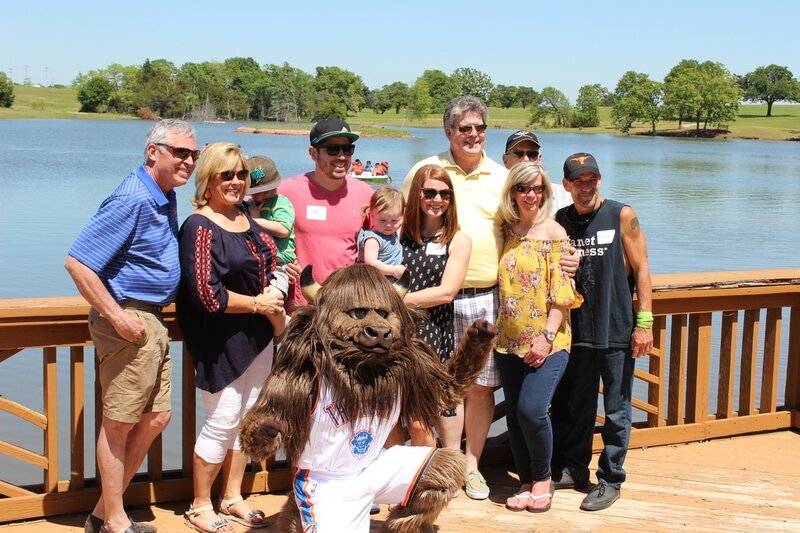 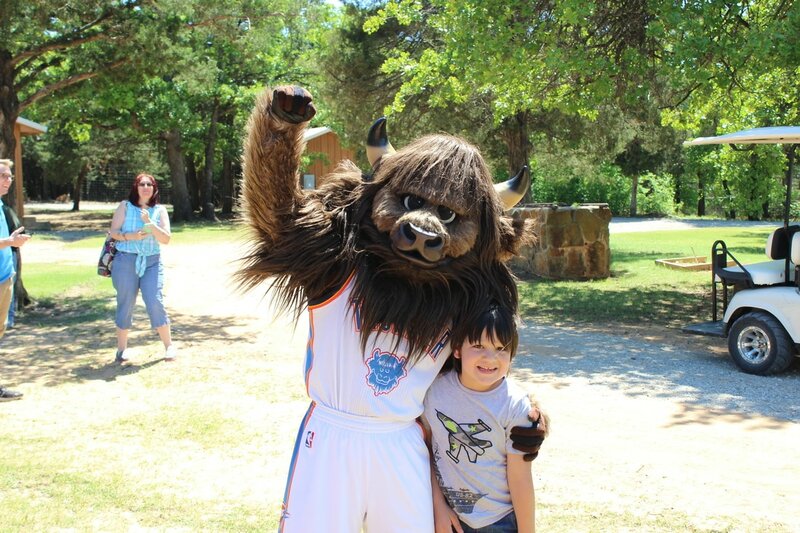 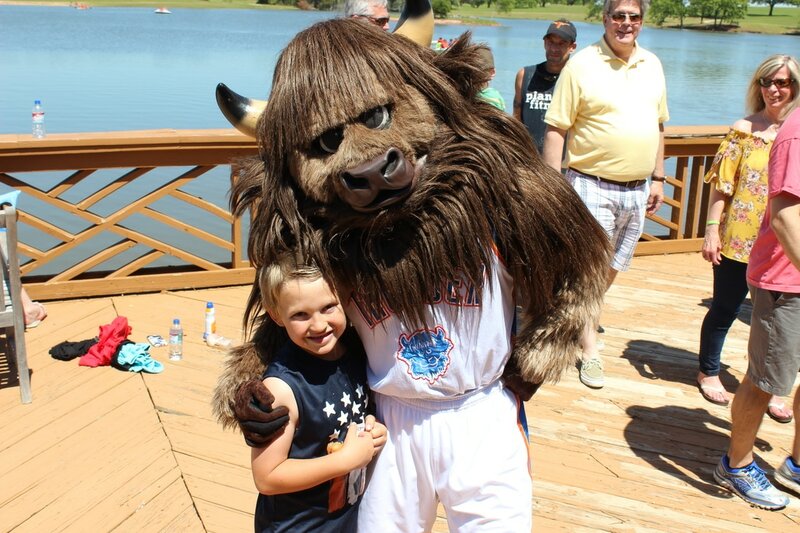 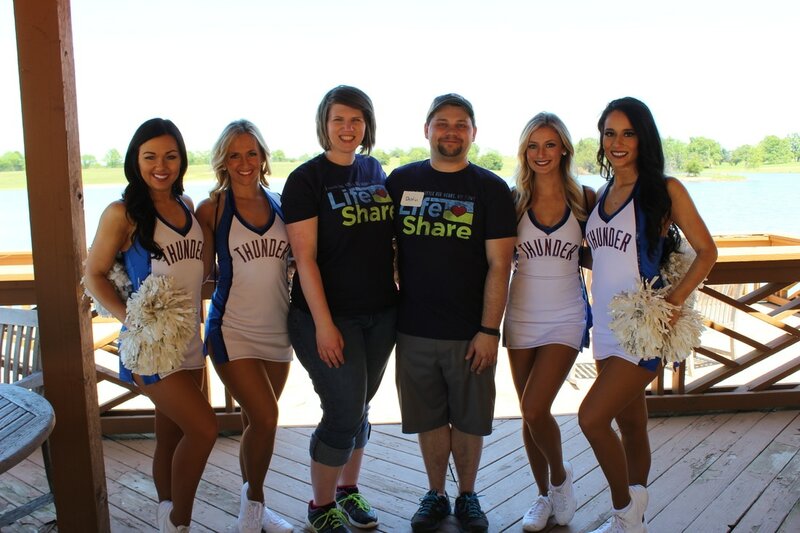 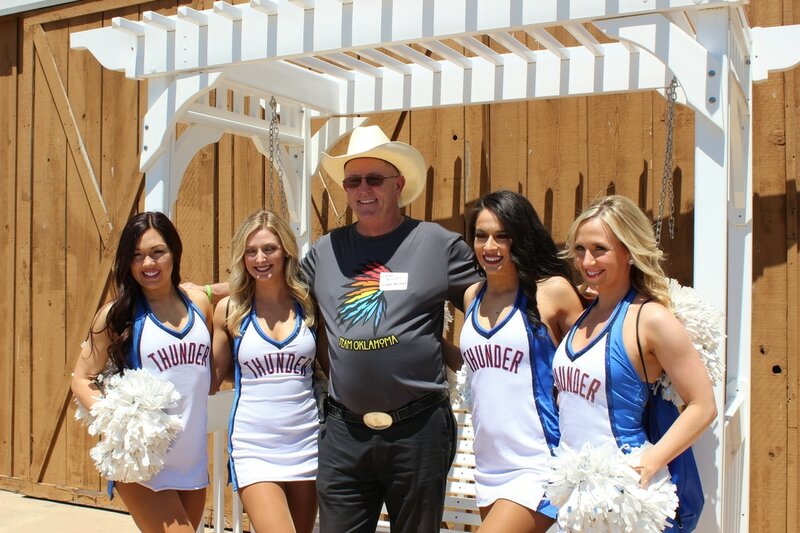 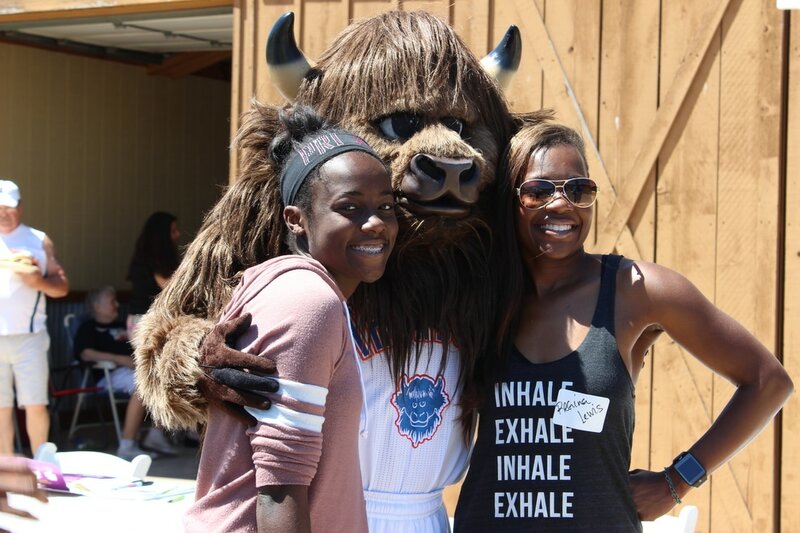 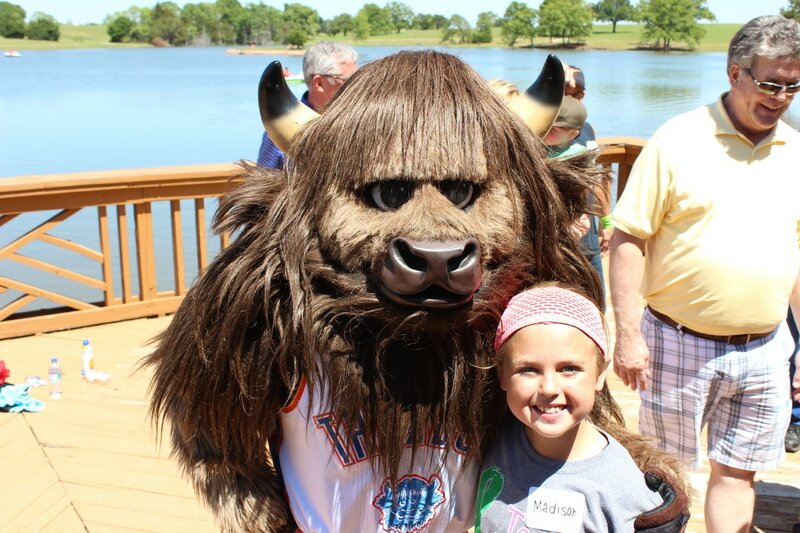 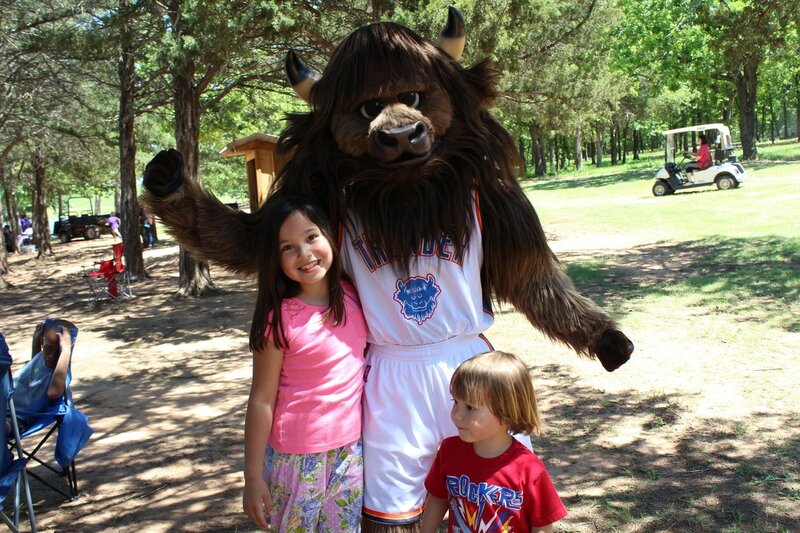 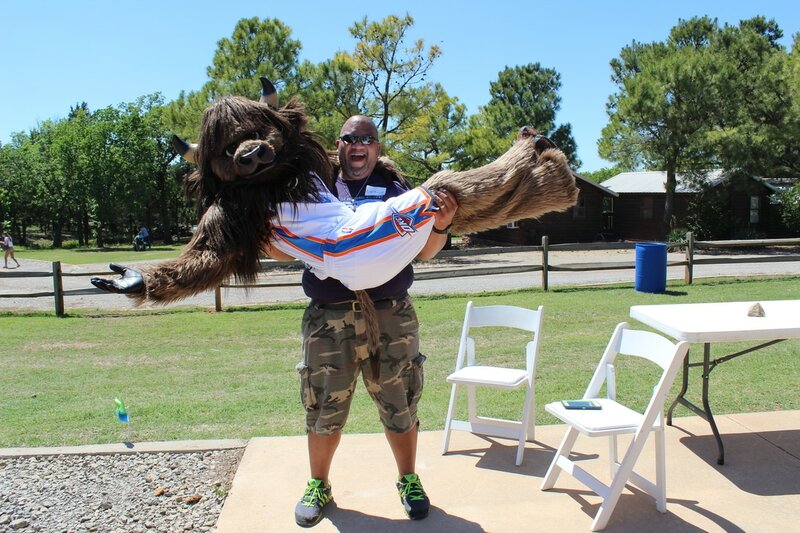 The weather was perfect and fun was had by all – especially after a surprise visit from Rumble and the Thunder Girls! 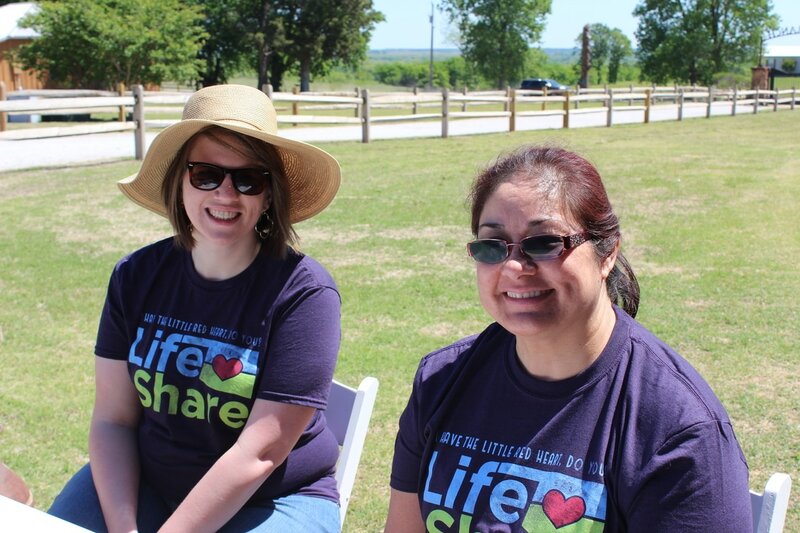 Thank you to all who joined us or volunteered to help make this event successful!